Servicing Canberra & ACT Region. 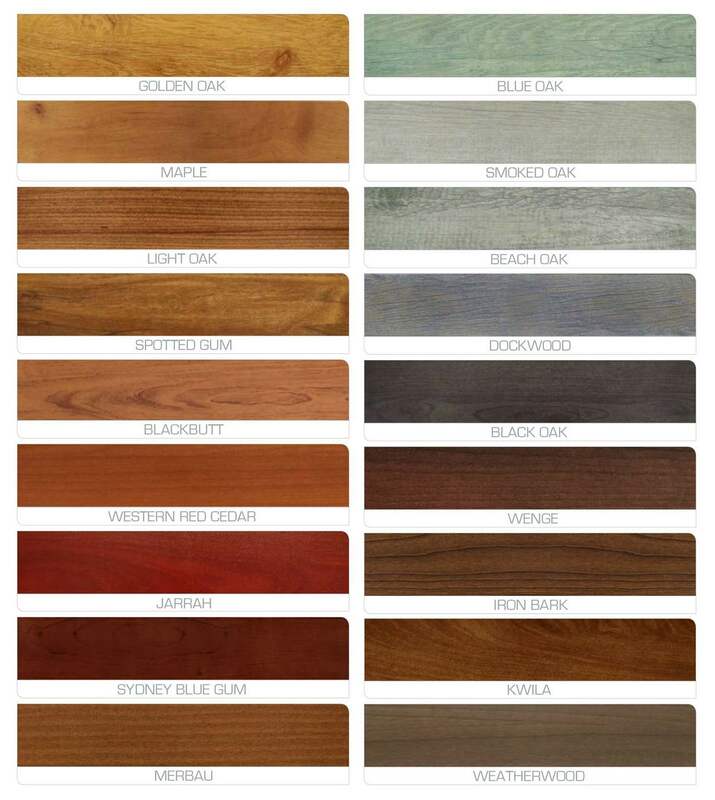 Aluminium slat Screening is available in the full Dulux powder coat colour range as well as many timber-look finishes. No Boundaries Fencing PTY LTD © Copyright 2019.